Activate your 2018 Cyber Monday cards here! QUICHE: Eight-inch quiches by Carso’s Pasta Co. in Lynnwood, made with cage-free eggs, are on Big Board Buys through April 23 for $8.98 – save $6.01. STIEBRS FARMS: This family farm in Yelm is our primary egg supplier. And this week, their 18-packs of large white eggs are two for $7 – save $2.58. 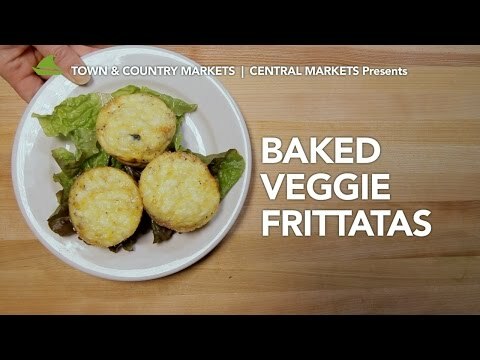 BAKED VEGGIE FRITTATAS: With eggs on Big Board Buys, you’ll have enough to dye AND make these individual-size frittatas for a fun, springy lunch!